Our residential remodeling projects range from updating kitchens and bathrooms to whole-home renovations and custom new home builds. We work diligently to adhere to our construction timeline and communicate our progress regularly. Warranty: We are so committed to our clients and your satisfaction that we offer a warranty on all of our remodeling services. Additionally, we take great care in only installing products that also have adequate guarantees and warranties from the manufacturer. Take a look at some of our recently completely projects on our Portfolio page. Questions? Contact us or call us at 615.509.2011. We hired Hilson Merrill to help us add a screened porch to the back of our home as well as add a new roof on our home and porch. The project was completed on time and within budget. Our porch is by far our favorite “room” in our home. It was beautifully designed with the help of a draftsman that Hilson recommended. Hilson was responsive to all of my emails, questions, and requests throughout the project. He is honest and upfront about the building process. We would highly recommend this company! Hilson’s crew is extremely professional and great to work with. We used them for two projects within the last 18 months and both times they delivered on time and under budget. I would highly recommend him for your next home project. Merrill Construction Company remodeled two bathrooms in our 1920s house as well as a laundry room. 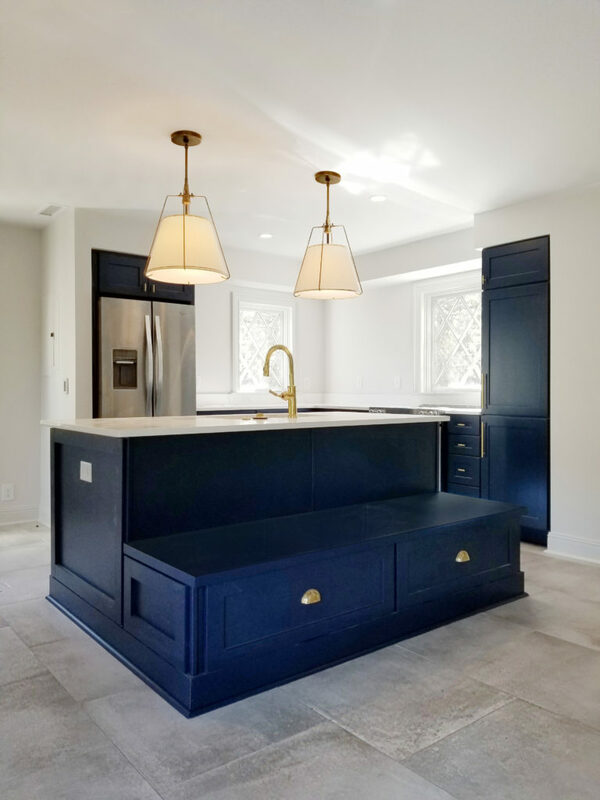 We were more than satisfied with every aspect of the project from the design consultation at the beginning to the outstanding workmanship of the tile layers, painters, plumbers and electricians. The project was even finished on time and under budget. I have worked with Merrill Construction Group for a number of years. They have completed renovations large and small in our house, including a full bathroom remodel (see most recent floor install in picture), an update to our kitchen and even exterior house painting and repair. Hilson Merrill is always professional and courteous throughout the job. I trust him, his crew and project managers to keep me updated on the project and let me know when problems arise – which is inevitable with a historic 100-year-old home! They stay on budget and are transparent throughout the process. I highly recommend the company and will use them again! Professional work. Very well done in a timely manner. I would recommend this company to anyone. Very pleased with the final results. 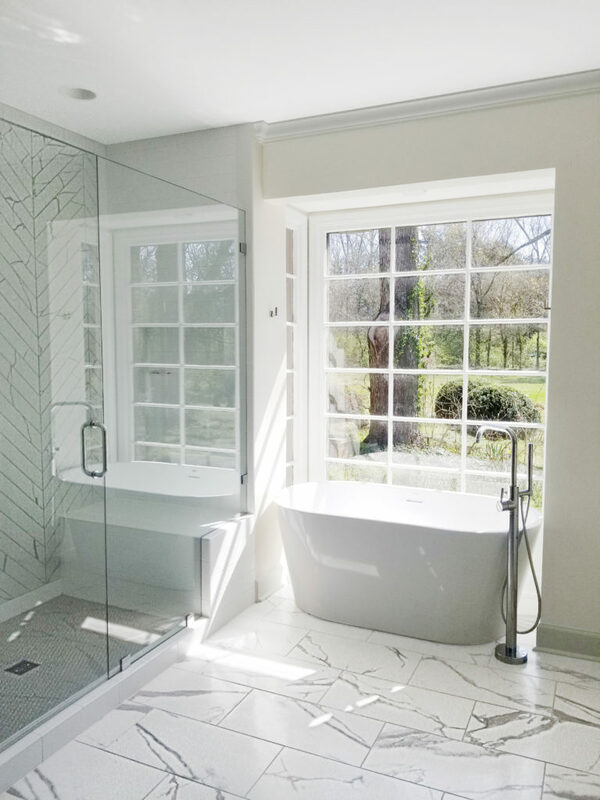 Last year Merrill Construction Group remodeled a master bath, a studio and enclosed a hot patio for us. We are enjoying these improvements to our home so much! They did an excellent job. The sub-contractors were very fine workers with above average skills. They were on the job and we were finished very close to the time that was allotted for the work. Love this company and highly recommend! Originally remodeled two bathrooms and did a great job. Recently remodeled our downstairs including the kitchen. They started exactly when they said they would. They finished on time and on budget. They were respectful and kept our needs in mind. I would always use them for projects in the future. Hilson and his team are professional and timely (something not common in this industry!). Went above and beyond to make sure everything was up to our standards/liking. Would definitely recommend him to anyone needing something built/remodeled at their home. Merrill Construction Group had done a fireplace and a kitchen redo for my neighbor, who was very happy with the job. I felt Mr. Merrill was neat and professional, always took and returned my calls on time and had some good ideas for my fireplace so I accepted his bid to perform the job. I liked the fact that everything was written down and that the supervisor, Thomas, was intelligent and professional. They did a marvelous job. It is beautiful and took less than a week start to finish. 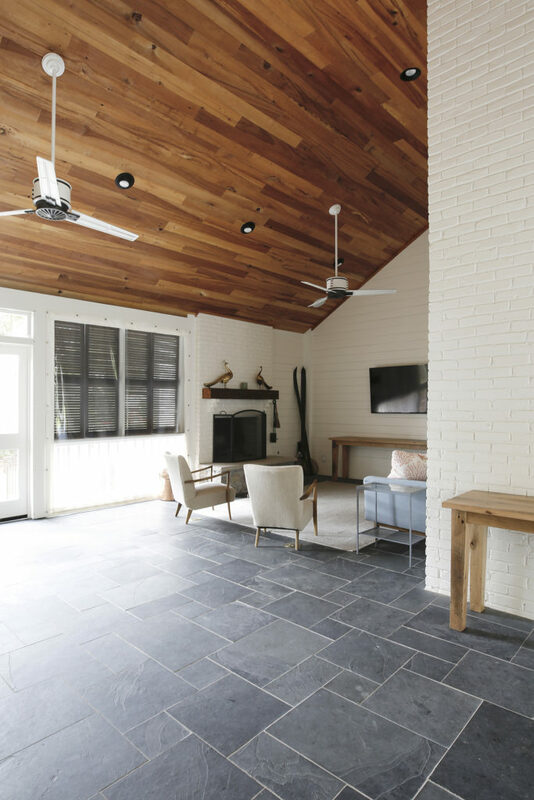 Everything was left neat and clean, and Merrill Construction Group even lowered the amount they originally thought it would cost because it took less time than they had thought it would. Merrill Construction Group was of the highest quality for my home renovation. The workmanship was excellent. The crew was helpful and the contractor was available when needed and had great ideas or solutions to questions I had. I have hired them more than once and would readily do so again. I can’t say enough good things about our renovation process with Merrill Construction Group. The team is comprised of the best of the best. The attention to detail and project management throughout our seven-month project exceeded all expectations. We’re thrilled with how everything turned out and would recommend them to anyone. Hilson Merrill is very professional & his quality of work is a reflection of his high standards. He and Thomas are friendly and easily accessible to set appointments to complete projects. We did a master suite addition, with a screened-in porch and two covered porches. Merrill Construction Group did an excellent job on the addition and we were especially impressed with how they made the addition fit into our existing home. You cannot even tell that there is a new part. We love our renovation and thought they did a fantastic job. Great Job! Very professional and great communication. Everything happened on schedule and in budget. I highly recommend Merrill Construction Group. Thanks, Hilson! They are reliable, wonderful crew and very friendly. I would recommend them any day. They always put customers first, before anything else. Our remodeling experience with Merrill Construction Group was fantastic. Mr. Merrill gave us an estimated cost and gave us a plan for both the builder and homeowner to move step by step through the process. It was always very professional. We never wondered what we needed to do next or when work would be finished. Deadlines were set and met. Every question along the way was answered very quickly. The quality of the work exceeded our expectations. If we had an idea, we worked together for the most positive outcome. His subcontractors and staff were terrific! They walked in to an unfinished problem, and took it to completion quickly, on budget, and at a very high quality. 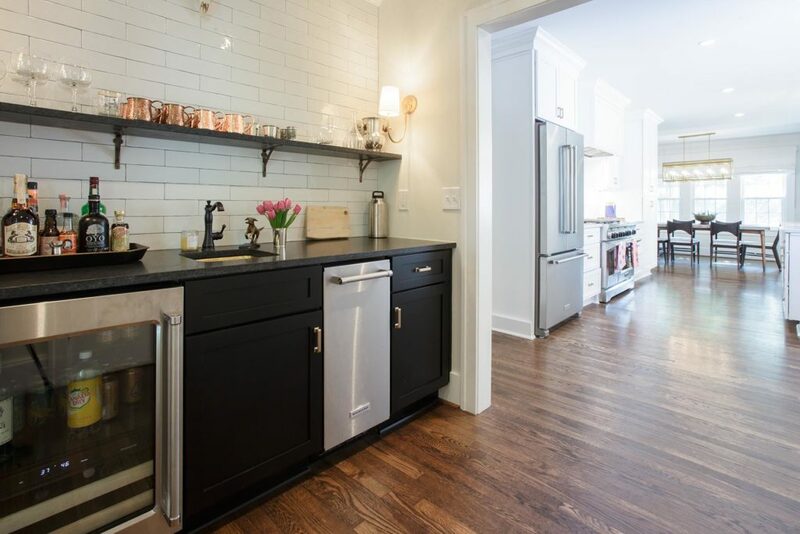 Merrill Construction Group completed my major kitchen renovation, and I was very pleased. A few things that I really appreciated: #1 – Hilson and his team are great at communicating on a daily basis about the project; #2 – Hilson and his team are very nice and trust-worthy guys; #3 – I was pleased that the project wasn’t delayed or come in over the quote. Ready to turn your home into something you love?